The rapid rise and growth of cryptocurrencies in 2017 has prompted governments around the world to take a closer look at cryptocurrencies as well as the blockchain technology which provides the backend for this revolutionary form of digital currency. Governments across the world have certain rules and regulations put in place to control transactions occurring between people both within their borders as well as outside their borders. These regulations allow the government to keep an eye on the total sum of all transactions occurring on a daily basis as well as keeping illicit activities in check. These transactions are also a source of revenue for governments and are a backbone of traditional financial systems as well as the country’s economy. 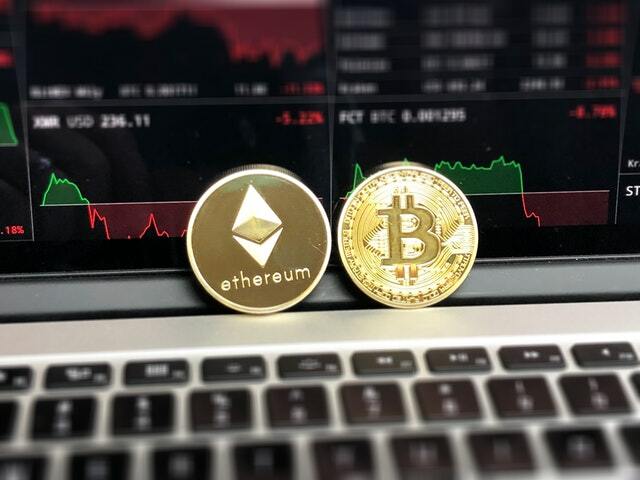 Cryptocurrencies, like Bitcoin and Ethereum, first created after the Great Recession of 2008-2009 which ravaged through people’s lives, are based on the principle of keeping governments as well as banks out of the transaction happening between people. Digital currencies allow people to conduct transactions easily without worrying about overhead fees or the long waiting periods needed in order for the transaction to be processed successfully. They also keep the people safe from their government’s prying eyes as well as other forms of surveillance. The decentralization and the ease of use has alarmed governments around the world, who seek measures to control the rapid proliferation of cryptocurrencies in the hands of their country’s people. They are also concerned about criminals as well as anti-social people using cryptocurrencies to destabilize their economies. On the other hand, governments are studying the underlying blockchain technology and looking at ways to use parts to the system to modernize their own financial systems to be at par with 21st century standards. Governments around the world have formed committees to study both positive and negative aspects of cryptocurrencies and are planning to introduce new regulations in order to control use of them in their territories. Governments around the world, in consultation with financial executives, are working on their own variants of cryptocurrencies or are exploring more options on the same. But unlike community backed cryptocurrencies which are open-source and are decentralized to ensure nobody has full control, the government backed cryptocurrencies would be controlled at the federal level and would be closed-source, with total control on the hands of the government. They would be pegged to their national currencies. Governments would then have the authority to control the use of their own currencies, and would even be able to tax it. They would also be able to artificially control their supply, creating artificial shortages and false rise of their currencies. This had led to concern among proponents of digital currencies, who seek to create a decentralized currency free from governmental overreach. Governments across the world have already introduced, or are planning to introduce regulations in order to control the flow of cryptocurrency in their country. Different governments have had different opinions on the matter of digital currencies, with countries such as Japan and Australia welcoming the use of cryptocurrencies with proper identification procedures while countries like China and Korea totally banning the use of cryptocurrency in their country and prosecuting their citizens found using digital currencies. Other governments, such as the Indian government, have adopted a policy of wait of watch regarding cryptocurrencies. Overall, it can be said that 2018 will be a significant year as it will show governments’ real intention towards digital currencies. It would also mark a shift in the traditional financial markets, with them being forced to shift to modern and secure methods in order to conduct transactions as well as be more accountable to their people. Governments would, either willingly or unwillingly, have to adapt to modern cryptocurrency methods and have to adapt them at some point in their financial systems in the future. Next post: Why Businesses Embrace AngularJS For Enterprise Application Development?